Home » Tutorial » 7 tips for a better wine tasting: let’s try them! Have you ever taken part in a wine tasting? Would you like to organize a wine tasting with your friends? Today I want to suggest you 7 tips for a better wine tasting! If you love wine, you’ll surely take part in some of them. First of all, I would like to know if you liked first video on my new YouTube channel. Let me know with a comment. How can you improve your wine tasting? There are some tricks that could change completely this moment. I invite you to follow these 7 suggestions for a great experience! You should be in a neutral room for a better wine tasting with good lights, white or faint colors walls. You need a white tablecloth. These characteristics are necessary for visual examination. I suggest you to wear a white shirt so in any case you have a solution for the visual examination. In order to have a good olfactory examination, it’s important that there aren’t any smells in the room and you shouldn’t have some particular perfumes on. It’s important not to eat before and during a wine tasting, especially food with intense and persistent tastes (onion, garlic, truffle, etc.) or spicy tastes (coffee, pepper, cinnamon, etc.). These flavors could alterate your taste buds and you’ll not able to do a precise taste examination. You should be in good psychophysical conditions, as you need attention and concentration. The best moment should be in the morning, but also in the late afternoon (distant to the lunch) could be ok.
Don’t be influenced by the label on the bottle, you could taste a lousy wine of a big winery or an excellent wine of a small winery. Don’t drink always and only the same wines, you should taste new wines so you can increase your wine experience. If you drink some wines before after, your taste buds could inhibit themselves. Follow the correct sequence, start from young white wines until old red wines and end your wine tasting with dessert wines. Don’t taste more than 12-15 different wines. You should taste wine with your friends. You can compare with them which smells or tastes you’ve found in your wine glass and viceversa. This point isn’t necessary for a better wine tasting, but it’s only a suggestion. A wine tasting is a moment of pleasure, you shouldn’t deliver a verdict! You could find surely bad wines in your life. Remember that you take some minutes to drink a wine bottle, whereas a winemaker take some years to produce that. 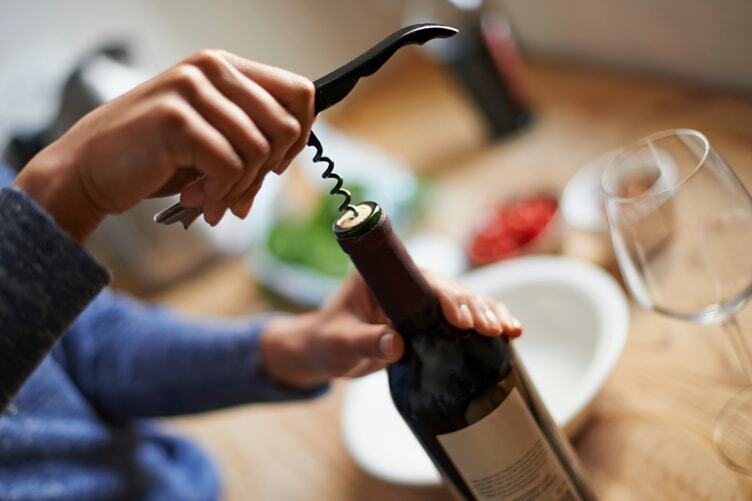 Now that you have the right tips, you can buy some wine bottles, call your friends and take a better wine tasting!